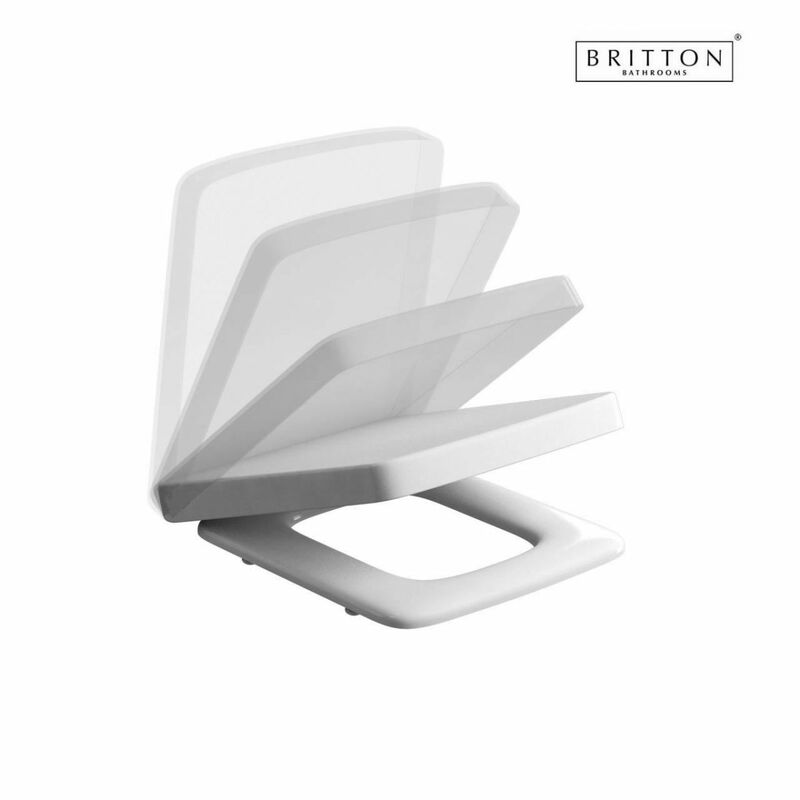 The Britton Cube S20 Carbamide Soft Close Seat provides a comfortable piece of quiet luxury for your Britton range of sanitary bathroom ware. 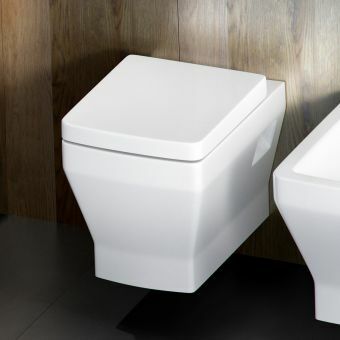 Utilising cutting edge technology and fabricated from Carbamide, this soft-close lid eliminates the risk of wear and noise associated with standard toilet seats. 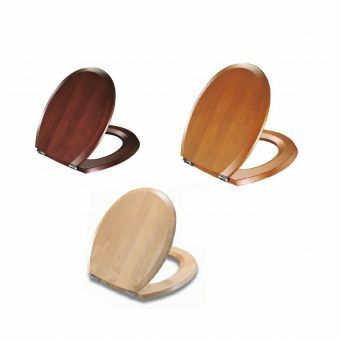 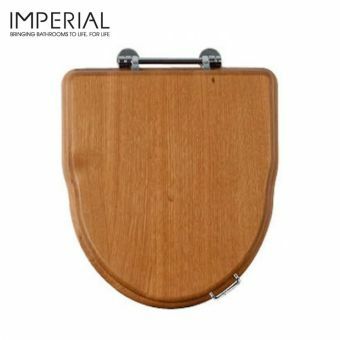 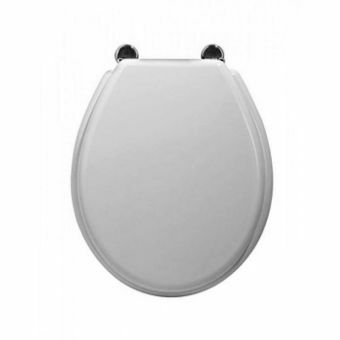 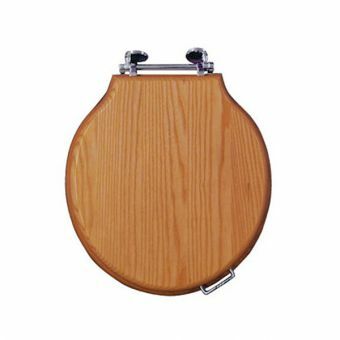 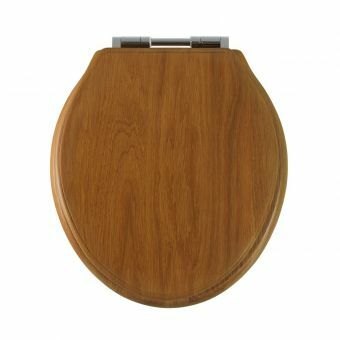 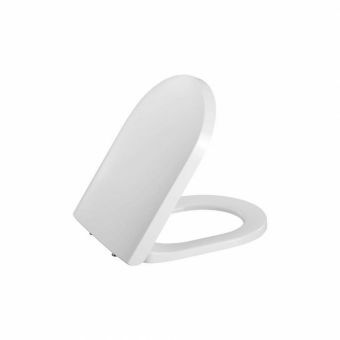 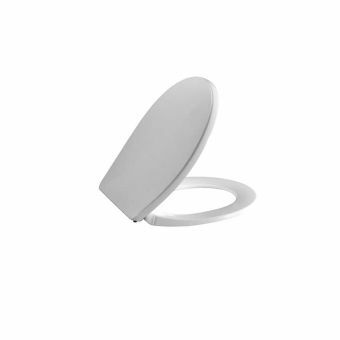 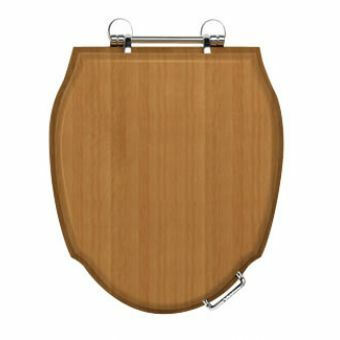 Cleverly included in the toilet seat is a quick-release mechanism for ease of cleaning, allowing access to the more awkward parts of the toilet rim, with re-attachment just as simple. 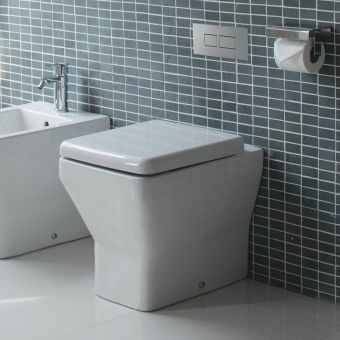 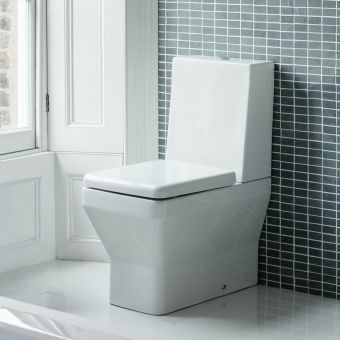 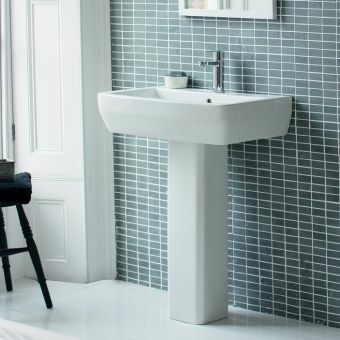 Initial installation is quick and easy, allowing a swift, one-time installation to any of the Britton toilets or WCs with a very affordable price tag. 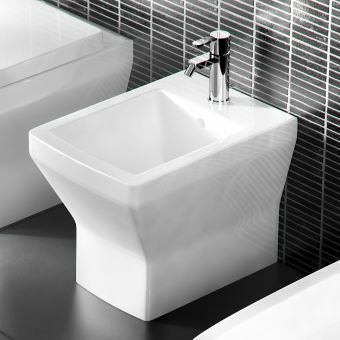 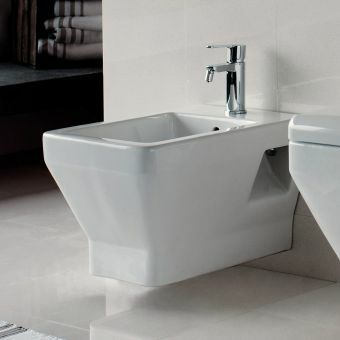 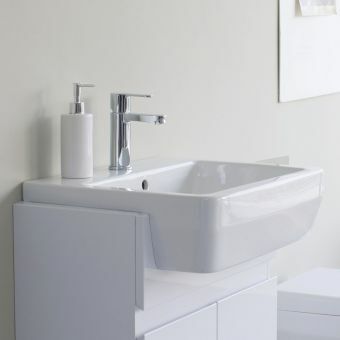 Finished in a classic white colour, its neutrality allows for full coordination with a range of bathroom design briefs.